In a bid to stop cats becoming the latest victims of breeding for exaggerated features, cat experts are urging cat-lovers to avoid choosing pedigree breeds of cat designed to have extreme or unusual features, such as flat faces or folded ears. This is because of problems associated with these features which may not be immediately obvious, but cause suffering for the cats. According to new research, almost a third (28%) of the flat-faced (brachycephalic cat breeds), such as such as Persians and Exotic Shorthairs, that vets see in their practices have had or would benefit from having treatment for problems caused by body size, shape and appearance. The Scottish Fold, a breed at risk is often thought of as ‘cute’ because of its folded down ears which give it a round, baby-like face, suffers from joint pain because the gene which affects the cartilage to allow the ears to fold forward, also affects cartilage in the joints causing problems such as arthritis in these cats, even from an early age. 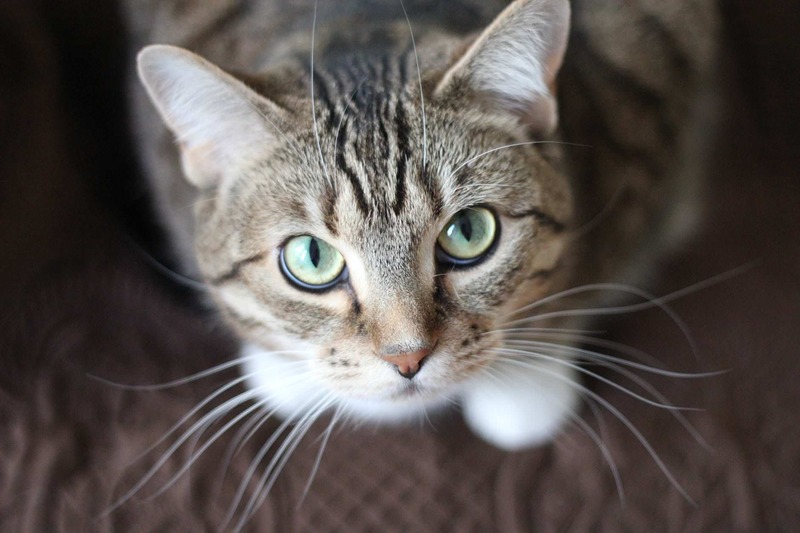 BVA Senior Vice President Gudrun Ravetz said, “Currently the UK population of pure breed cats is very small as most cat owners opt for regular non-pedigree ‘moggies’. 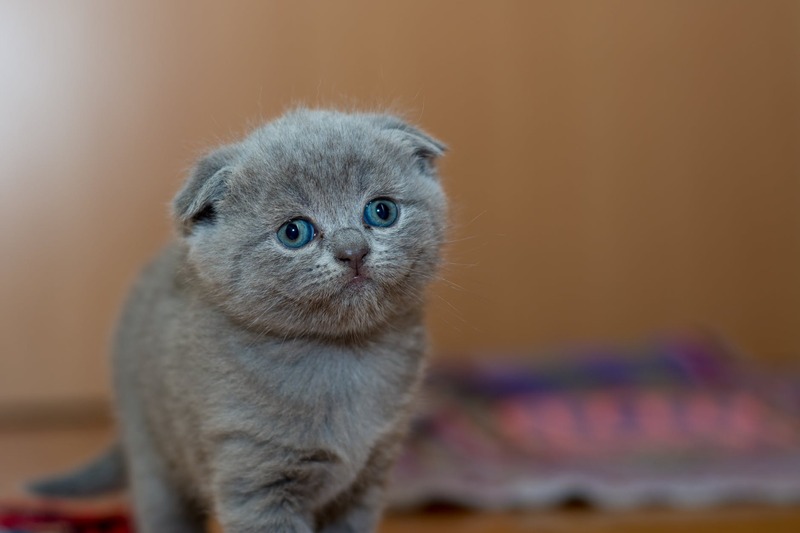 However, we are worried that the popularity on the internet of breeds with extreme conformation, such as the very flat-faced Persians and Exotic Shorthairs, or gene abnormalities such as cause the ears to bend forward in the Scottish Fold breed, may prompt increased demand among consumers who are unaware of the potential serious health and welfare issues associated with such breeding. Claire Bessant, chief executive of International Cat Care said: “No owner wants to think that the cat which they love is suffering, and that the person who bred and marketed the breed did not have its best welfare at heart.